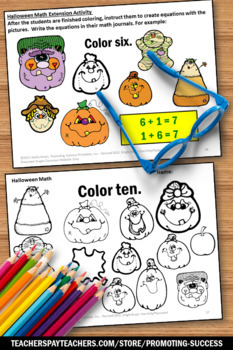 Students will read the number words and color the correct number of Halloween math objects. 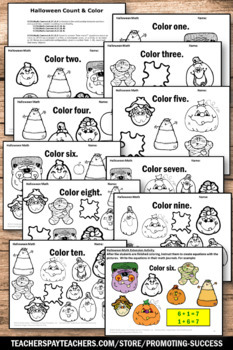 These worksheets work well for preschool, kindergarten, ESL and special education students. 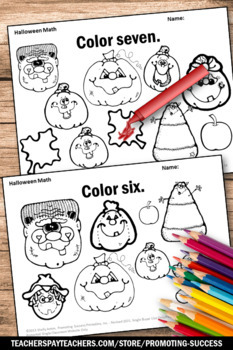 There are 10 coloring pages. 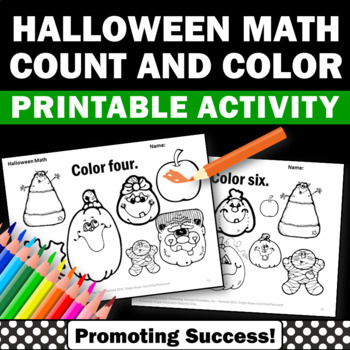 Click HERE for more Halloween math activities. Click HERE for other Halloween activities.